There’s a saying that goes there is a time for everything under the Sun. As people who live, breathe, and work email marketing – we spend majority of our time building, coding, writing, deploying, reviewing and designing emails. If you are not an email marketer, you can understand how daunting or difficult some of these tasks might be. Lucky for you, this is the world we live in. Our motto is – eMail marketing problems solved. Today’s blog is to help you to make the task of sending out emails less daunting. 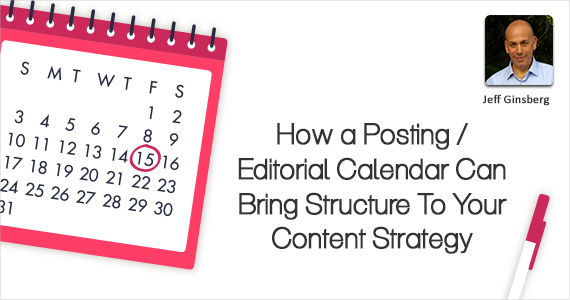 We’ll show you how we make this easy for us, and why it’s important to utilize an posting / editorial calendar. Whether you are posting to a blog, or Twitter, Facebook, Google+, YouTube, or any one of the other many social media sites – each one is different, therefore what you post to them should be too. Take a look at The eMail Guide posting / editorial calendar below. First, we got jiggy with it on a whiteboard, having a brainstorming session about what important dates we needed to remember for the month, and discussed topics, themes and ideas. We drew dates on the calendar on the whiteboard with the decided topics, themes, vlogs and articles. 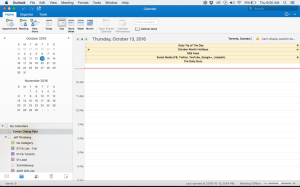 We then transferred our posting / editorial calendar from the whiteboard to a shared outlook calendar, so that we had a digital copy that could be shared amongst our team members. We also set up reminders and notifications so that we would not forget important dates. For each post on a given day, whether that was for Facebook, Twitter, Youtube or Google+, or The eMail Guide – we put it on the calendar as a new appointment. Post content that is relevant. Perform routine social media checks to see the kind of content that is well-liked by your audience and make regular adjustments based on the insights and analytics provided to you. Know who your audience is. Do your research, subscribe to the necessary expert groups, monitor what your competition is also doing, and post articles, videos, posts, blogs, images that are relevant to your organization brand / vision and message. It’s important to plan certain messages and email deployments around important dates like Holidays, customer birthdays, special anniversaries…and if you want to stand out above your competitors, know the obscure and wacky Holidays as well. Getting them all listed out is the hard part, but once you have set reminders at reasonable intervals to put the date on your radar, remembering is the easy part. You can now adjust your research, writing and design times for each deadline. Visit The eMail Guide calendar link, where we’ve listed as many National and Obscure Holidays as possible. When you know the date is important to your business it is easier to develop content and creative around those special marketing opportunities. For example, during the month of October you know that most if not all of your content and creative should give a nod to Thanksgiving and/or Halloween. Once you have laid out your dates, topics and themes. You can now delegate who is writing which articles based on their level of expertise, interests and strengths. This allows them time to do the necessary research, as well as writing to ensure that copy not only meets your brands standards but also your audiences. 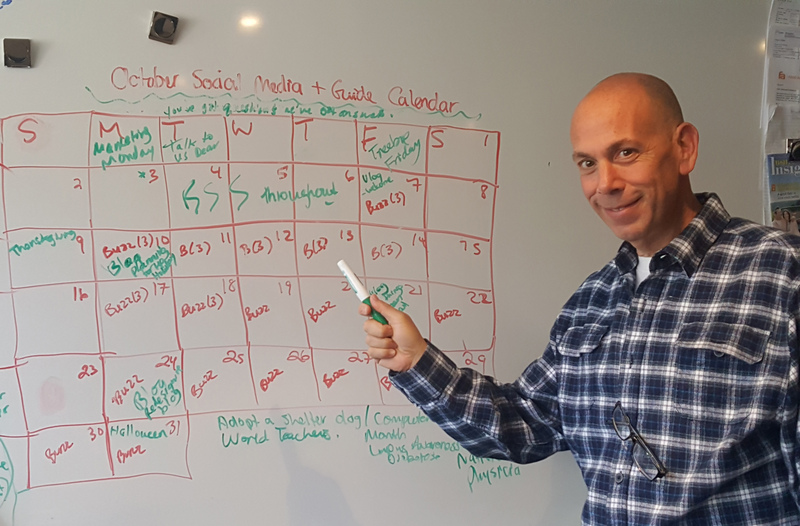 Having a posting / editorial calendar allows us to make sure that we provide content for all of our marketing channels. We know it’s easy to focus on one channel while neglecting another. But by having a game plan, gives us structure to how we spread the load when it comes time to publishing. Having a posting / editorial calendar put together will ensure that you have the necessary time you need for your research. Remember your audience is coming to your site, because of the quality of your posts. With a posting calendar you can plan ahead, do your research and put out quality content every time. Planning is the key to success. 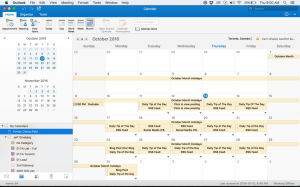 Using an editorial calendar will help keep you on track with your content marketing strategy. Use these simple strategies above to help keep you organized.